Sun Stoppers is Matthews and South Charlotte’s authorized XPEL window tint dealer and installer and we take pride in the quality of our work and the quality of our window films. Window tinting is more than darkening your windows. 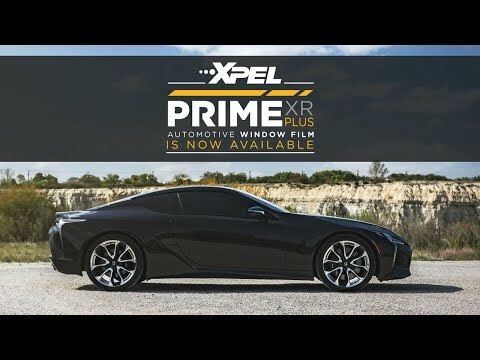 Good quality window film, especially XPEL window film makes all the difference in the world and using a good window tinting professional is essential. Ceramic Pro is the world's first truly permanent solution for automotive paint protection and is quickly becoming the industry standard for protecting automotive surfaces. 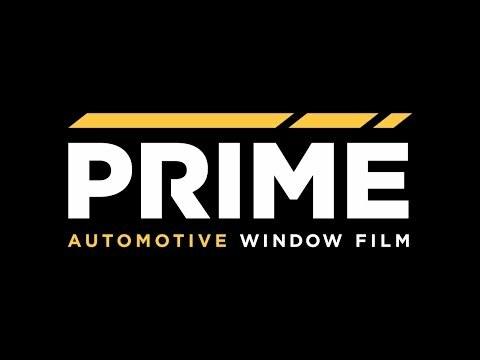 Contact one of our nine area locations where we will accommodate your busy schedule while providing you with our professional window tinting and paint protection services. You can even drop your vehicle off and rent one of our Sun Stoppers Courtesy Cars for the day! © 2019 Sun Stoppers of Matthews | All Rights Reserved.